Irvine’s Public Libraries: I Need Your Input! Irvine has three libraries that are managed through in agreement with Orange County Public Libraries. These are the Katie Wheeler Library, the Heritage Park Library, and the University Park Library. Irvine taxpayers pay for the maintenance and operation of these libraries. As the daughter of a librarian, a member of the Irvine City Council, and as Irvine’s representative on the Library Advisory Board (LAB) of Orange County Library System, I have been very concerned about the conditions and quality of the public libraries in Irvine. This past summer, I assigned my interns to research our public libraries and make a report on the status of libraries. Among the many problems noted in the report were overcrowding, inadequate work space, and lack of amenities. Irvine residents need and deserve a public library system that is modern, well-maintained and inviting, with a multitude of amenities and programs for students, seniors, and the entire community. Going forward, I would like your input. Do you use the public libraries in Irvine? What problems do you see? Please let me know at mefox@cityofirvine.org. Please forward this post to others who are interested in improving our public libraries in Irvine. I made this blog post partly to test whether Irvine residents really want improved libraries, with awareness that every improvement has a cost and that financial realities must always be taken into account. What I’ve found is that there is tremendous interest in improving our libraries, and that — like me — residents believe that our relationship with the County regarding our libraries is not positive for Irvine. I have also been impressed with the ideas that residents have put forward regarding the kinds of libraries and library services we need in the digital age. 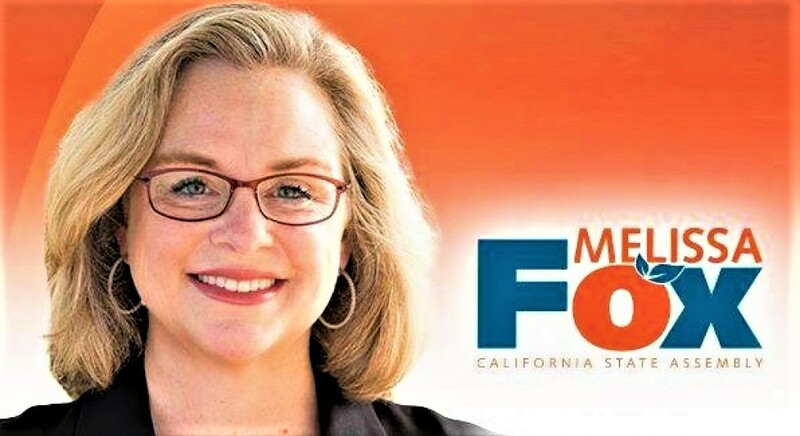 Please keep your comments coming — preferably to my City Council email address at mefox@cityofirvine.org (even if you’ve also commented online). Thanks! Bring Your Child and a Favorite Stuffed Animal Friend to Pajama Storytime and Stuffed Animal Sleepover at Irvine University Park Library! On Wednesday evening, July 25, 2018, bring your child and a favorite stuffed animal friend to Pajama Storytime and the 5th Annual Stuffed Animal Sleepover at Irvine University Park Library. Libraries across the globe have been hosting “Stuffed Animal Sleepovers” to encourage an early love of reading. In the early evening, children in pajamas bring their favorite stuffed friend to the library (researchers say it’s best if they choose one they’re especially attached to). Then librarians usually lead the kids in a story time circle with their favorite stuffed animals. After that, it’s time for the kids to say goodbye and goodnight — but they leave their little buddies behind for their own overnight library party. Once the doors are shut, the library staff gets to work posing the stuffed animals living it up — and reading — at the library all night long, and snapping photos as they go. When the children come back the next day to pick up their little loved ones, they get to look through photos of all the fun their stuffed animal friends had at their library sleepover. Doesn’t that sound absolutely adorable! Experts say that the whole experience is magical and really encourages children to read. Storytime starts at 6:30 pm on Wednesday, and stuffed animal pickup will be Thursday from 10 am to 8 pm and Friday from 9 am to 5 pm. Irvine University Park Library is located at 4512 Sandburg Way, Irvine, CA 92612. For more information, call 949-786-4001.